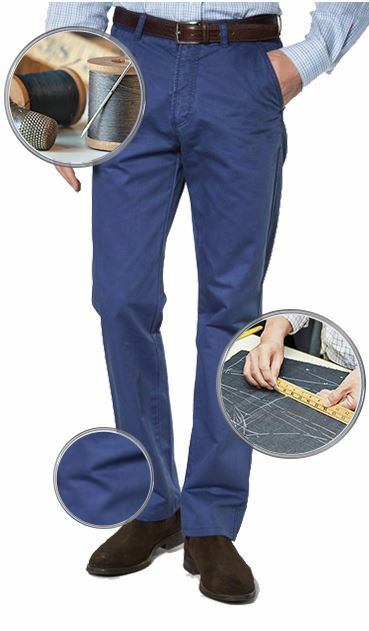 Trouser: Slim Fit. 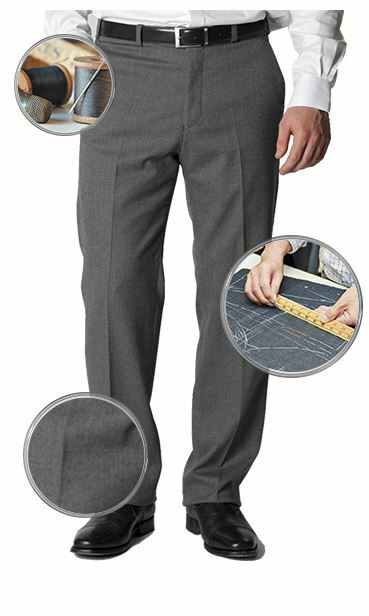 Half lined, plain front trousers. Belt loops. 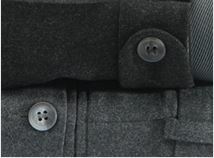 Comfort stretch waistband. Clasp fastening with French bearer. Dry clean only. 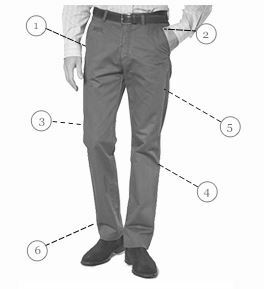 Can you let me know when Stevenson Trousers will be in stock? 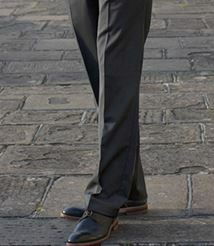 As the Stevenson suit is from our seasonal range, once we have sold out of a size we will not be reordering any more for stock.